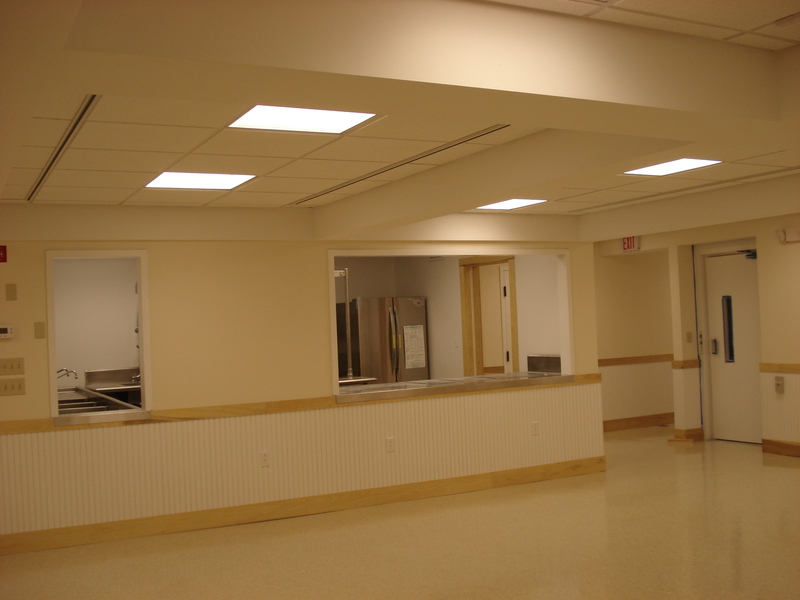 See more Grange Hall photos in our new Gallery. 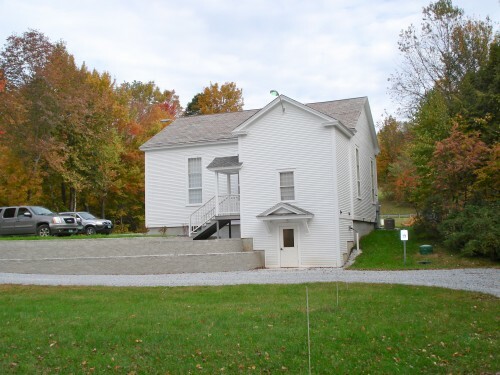 Grange Hall with New Retaining Walls. a Congregational Church, but by the early 1880s it became a Grange Hall. beaded wainscoting, period moldings, a small balcony and coffered ceilings. new lower level space and addition. Phase IV consisted of landscaping with terraces around the building and creating driveways and the park and ride parking lot. Also some preparation for the next phase included insulating the walls with spray in foam while the windows got insulation treatments inside and out with insulated blinds and storm windows. Hall section in the news page for details of progress on this phase. Town Treasurer, P.O. Box 89, Chittenden, VT 05737. Beginning in the spring of 2007, the society embarked on a process of cataloging and indexing its collections for easier retrieval of information in the future. Photos are being identified, indexed and placed in protective covers in albums for easier viewing. Separate indexed books are being filled with biographies, genealogies and obituaries. The society welcomes new materials to add to its collections. The collections will be put on the computer donated to the society in 2007. Limited copying is available on a donated printer. Some elements of the Historical Society are moving upstairs. 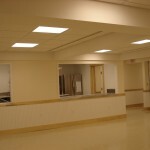 The Society is in the process of revitalizing and refitting the little room upstairs in Town Hall as a resource room. A major factor in the decision is that the computer can be left on a desk instead of being disassembled and put into the vaults as is now necessary because the little room downstairs sees so much use by other groups. Also the Society will have more room for books, pictures and other materials and artifacts of interest. The Society is open to welcome visitors on Tuesday afternoons between 1:30 and 5. 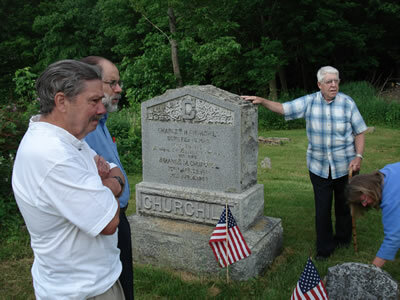 Our interest in preserving the town’s old cemeteries continues after completion of the mapping of Wetmore Cemetery, begun as a Boy Scout Troop 105 in Rutland as an Eagle Scout’s project. Next, we will start a mapping project in the Bump Cemetery. 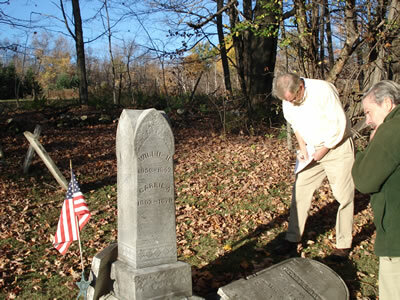 The mapping projects will be directed by George Butts, surveyor and Chittenden Cemetery Commissioner. We would like to sponsor some appropriate plantings, also, with plants that do not outgrow their bounds. If anyone would like to help with these projects, please contact the Society. © 2019 Historical Society of Chittenden, Vermont.